One of the great things about being a graphic designer is getting to work on such a variety of projects. For many designers, the poster is one of our favorites, and sadly, one that comes around all too seldom (at least for us). 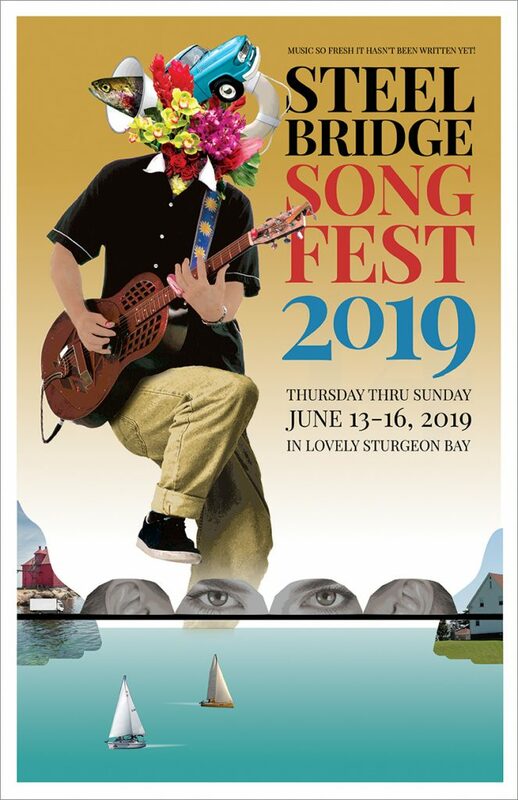 Recently Greg was privileged to get to design a poster for an annual music and song festival in Sturgeon Bay, WI. With a limited budget but an extensive trove of photography from past events, a collage seemed a good solution.